Join us on Wednesday 14th November at The Hostry. This month’s speaker will be Professor Amanda Howe. Professor Amanda Howe is a practising GP, an academic professor, and a national and international leader in family medicine. Since 2001, she has been Professor of Primary Care at the University of East Anglia, where she was part of the founding team for a new medical programme. 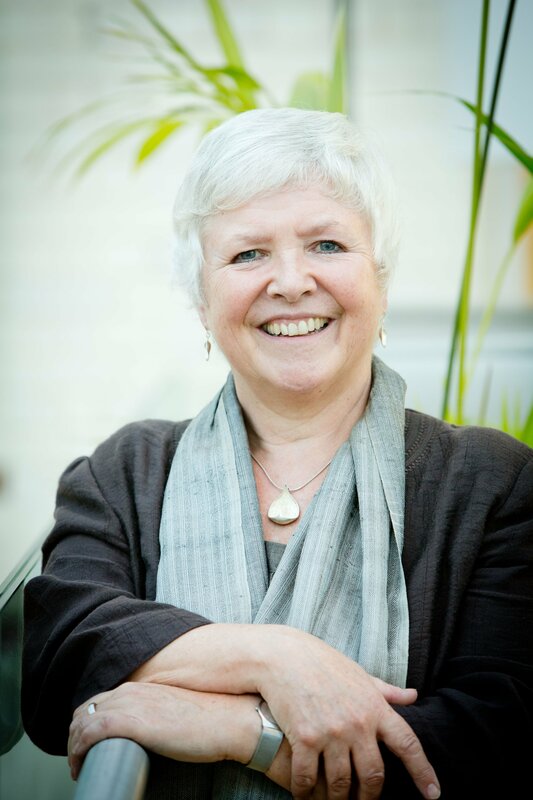 During her career, she has held multiple roles in undergraduate, postgraduate, and faculty education, including being Course Director for the UEA medical programme during its early years of development and accreditation. She served from 2009 – 2015 as an Officer of the Royal College of General Practitioners, and is now President of the World Organization of Family Doctors (2016-2018). Her lifetime commitment is to making general practice better – for patients, governments, and for those doctors who choose to practice it! At the Norwich Business Women’s November meeting she will discuss some of the challenges and opportunities that we have in Norfolk to support excellent health professional education, and to improve our NHS – for all our sakes.